Jonathan A. Bryan, DO, specializes in primary care for adult patients, including diagnosis and management of difficult medical problems such as diabetes management, hypertension and rheumatologic diseases. He received his medical degree from Oklahoma State University Center for Health Sciences, Tulsa, and completed his residency training at Grandview Hospital, Dayton, Ohio. 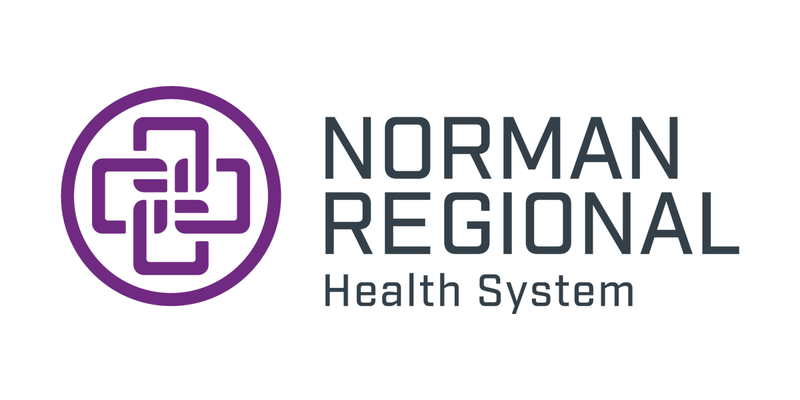 Dr. Bryan joins the Norman Clinic and is accepting new patients. 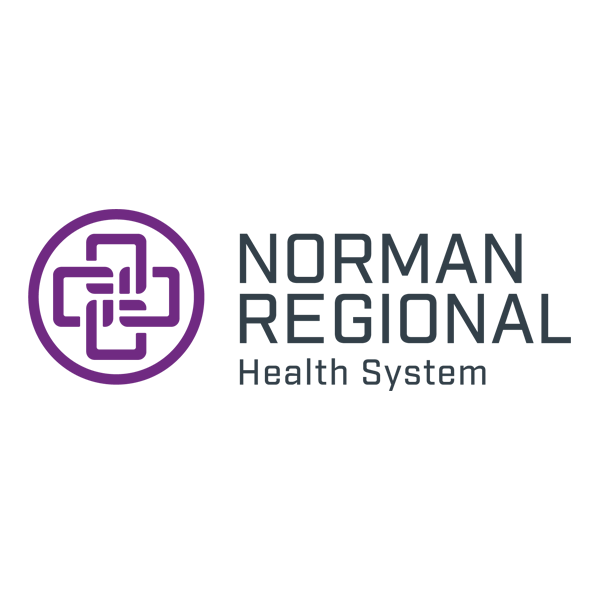 His office is located directly across the street from Norman Regional Hospital.